Income producing commercial property with 2 apartments on 2nd level all on 2.45 acres. 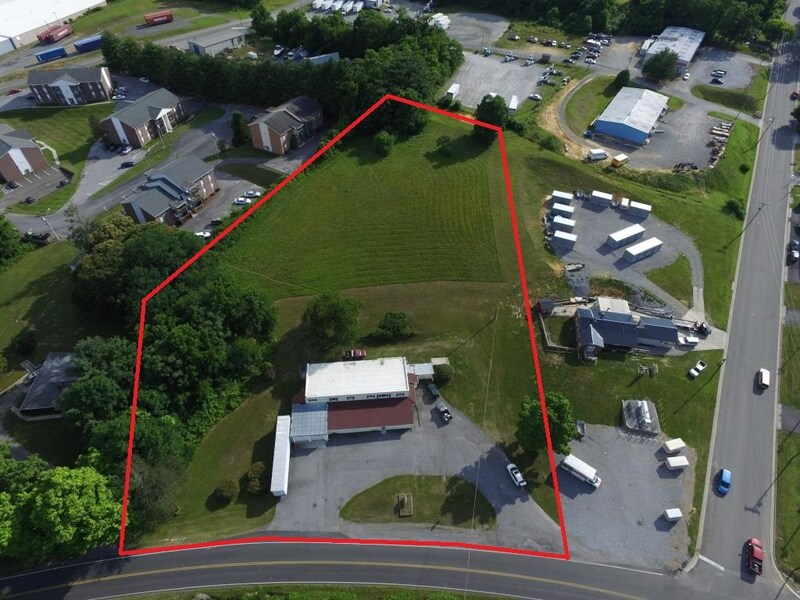 This property is close to both interstates I-81 & I-77 for distribution advantages and large showroom, manufacturing space, 2 garage doors and 3 offices highlight the commercial space on the 1st floor. With recent improvements to roof, hvac, water, sewer and parking lot, this property has housed a thriving operation for many years. The upper level improvements were recently made to 4 bedroom, 2 bath apartment and additional 2 bedroom, 1 bath apartment is available. Contact Mitch Anders 276-724-0166 or mitch@mitchanders.com for more information.